After tough negotiations between ministers and only a tiny majority, the ETS reform process now enters its final, crucial phase. 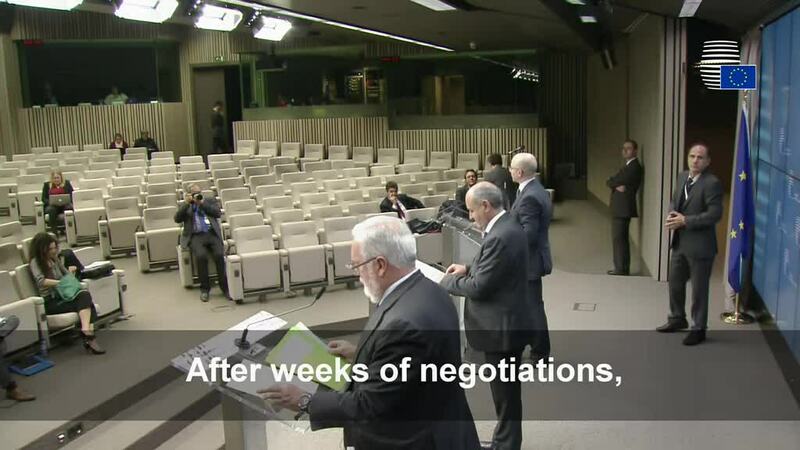 When the meeting’s chairperson finally declared that the ministers had reached a ‘general approach’, Poland and the Netherlands immediately protested, and the web streaming cameras were turned off for yet another session of consultations behind closed doors, reports Carbon Pulse. When they eventually resumed service the chairperson reiterated his original message, though: they had indeed achieved a final position with the necessary majority. 19 of the 28 ministers were in favour of the reform package. So what did they agree to? Like the European Parliament, they agreed to strengthen the ‘Market Stability Reserve’ (MSR) – a kind of automatic ‘market thermostat’ due to start functioning in 2019. By bolstering the MSR, it will remove twice as many credits from the market in the years 2019 to 2023 than when it was originally adopted (i.e. up from 12 to 24 per cent). This increases the likelihood of a higher and perhaps more stable carbon price. The ministers also confirmed the annual emissions cap cut of 2.2 per cent, approved by the European Council back in autumn 2014. An interesting and notable element was the decision to further tighten the supply of emission credits by ensuring an ongoing cancelling of allowances in the MSR from 2024. If the number of allowances in the MSR exceeds the number of allowances auctioned the previous year, the difference will be cancelled. On this matter the Council is more ambitious than the European Parliament, which only voted for a one-off cancellation. The ministers also agreed to make more auctionable permits available to manufacturers, a move meant to please the energy-intensive sector because they are afraid a tougher ETS will compel them to outsource or shut down. It was somewhat surprising," Research professor Jørgen Wettestad says, "both that they managed to agree and the relative ambitiousness of the decisions. France, Sweden and the Netherlands seem to have formed a leadership coalition, in a situation where traditional leader the UK is weakened by Brexit and heavy-weight Germany has flagged a somewhat more cautious position than we saw in the process leading up to the adoption of the MSR. Germany coming out more forcefully in the coming months could swing the final outcome in a more ambitious direction than many expected when this process started." Not everyone is happy with the results, however. Jan Szyszko, Poland’s minister of the environment, said his country felt cheated. Italy and Hungary have also noted their disapproval. Even if nine member states did vote against the plan, they are not likely to block the reform. When the reform package is finally put to the vote later this year (after trilogue negotiations between Parliament, Council and Commission), voting will proceed according to new EU voting rules making it harder for objecting states to form a blocking minority. 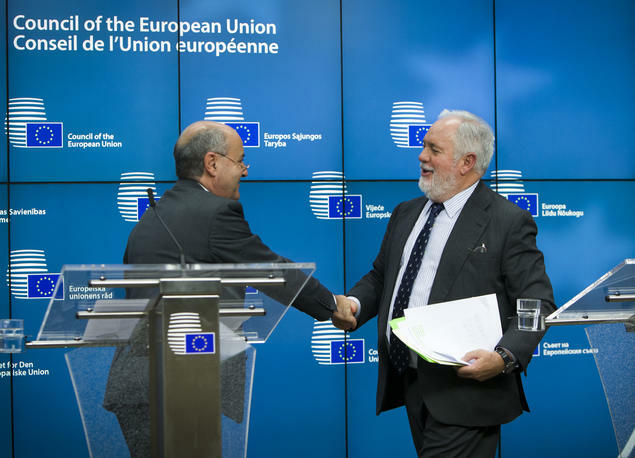 Trilogue negotiations are expected to begin in spring or summer, with a final deal presented by autumn, according to Carbon Pulse.